One of California's most famous cash crops has now become a global icon. 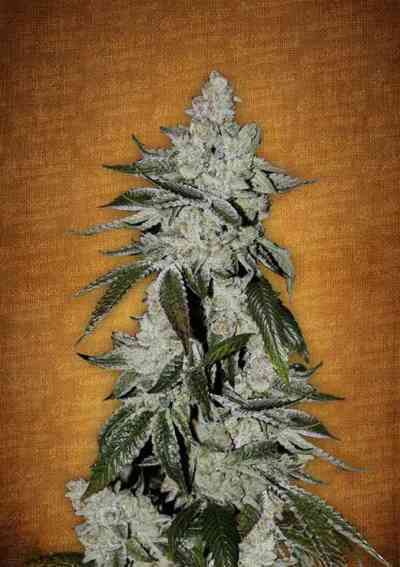 HSO is proud to introduce this elite selection, branded with the classic Skunk#1 x a pure isolated Afghani. 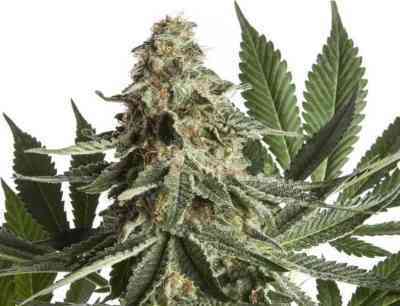 The exquisite sweet mango essence is one of the most important features of this strain. 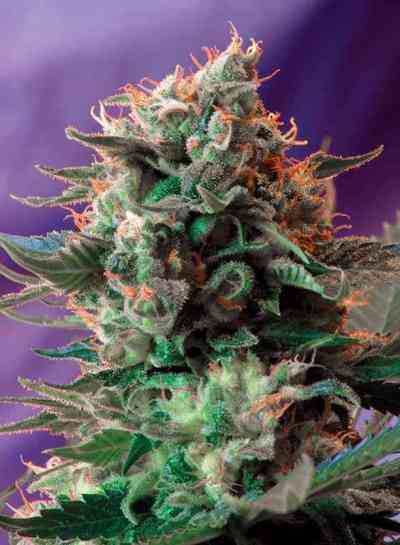 The other main feature is, it produces more than most strains. 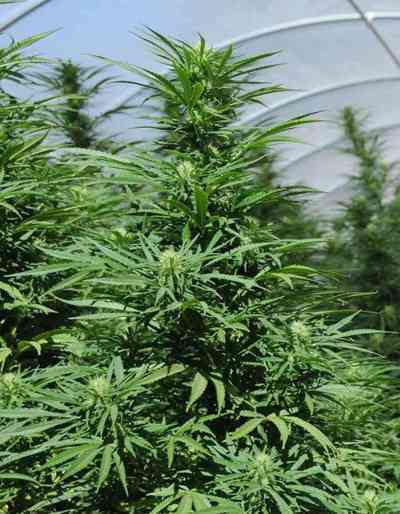 Grows vigorously and flowers quickly and profusely. 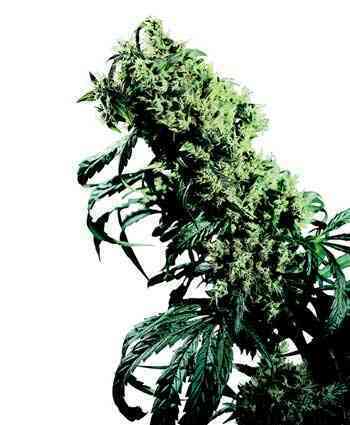 Multiple bud sites allow for a huge yield, making her a queen cash cropper. oldschool afghani skunk. super Gras für alle Kenner. Hab mir gleich noch ne Ladung seeds bestellt.